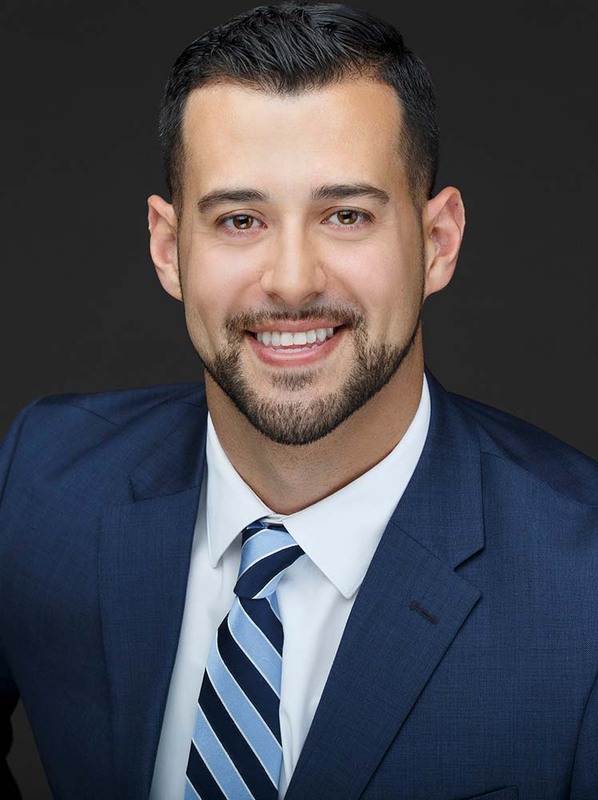 Louis Brignac is a Senior Real Estate Specialist (SRES) who has extensive knowledge listing and selling condominium homes in Downtown San Diego. He was part of the team that sold luxury high rises; The Legend at Petco Park as well as Bayside at the embarcadero. An experienced advisor and client advocate, Louis is incredibly hard-working. He delivers outstanding customer service while maintaining a positive attitude and a professional demeanor. Louis understands purchasing a new home can be a complex and emotional journey, and he offers trusted guidance throughout the process. He also remains a valuable resource for his clients long after the transaction has closed. Louis has a passion for cooking with locally sourced ingredients and learning more about the influence of diet on overall health. He also enjoys outdoor activities and tries to surf as much as his schedule allows.